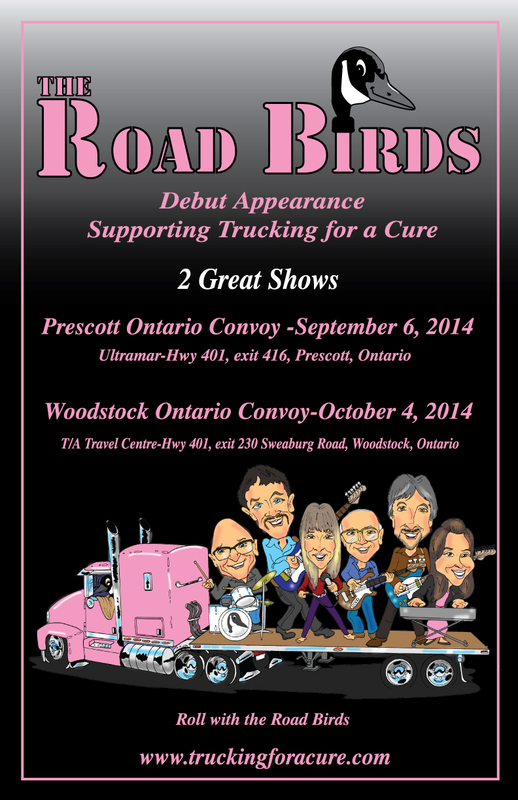 In addition to Ambush the new band The Road birds will be debuting their new album titled “Round Trip” at the Prescott Convoy for Trucking for a Cure. 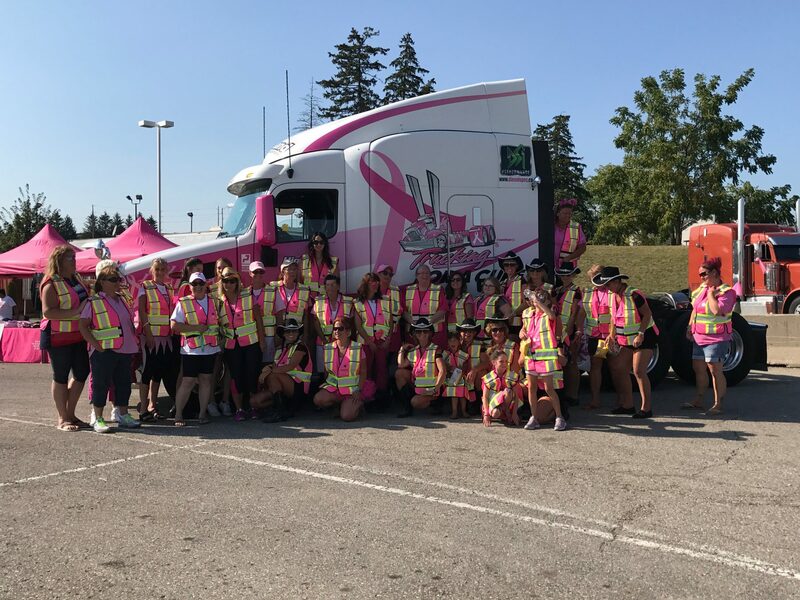 The band will be playing both convoys and have created a unique band as everyone is not only talented but involved in the transportation industry. The band has been working hard over the summer getting everything ready for their debut. To learn more about The Road Birds visit www.theface.biz as they are officially sponsored by the magazine. Come on out and hear this great band. They are set take the stage directly after Ambush at 3:45pm.